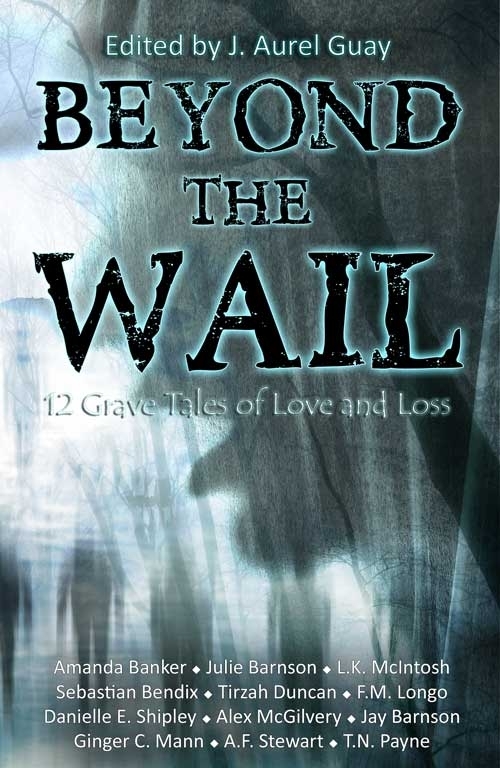 12 Grave Stories of Love, Loss and Lamentation. With a flick of his hand, the watch flew from the thief’s pocket and landed neatly on Balthazar’s palm. “You’re good, but you didn’t quite escape my notice. Unfortunately for you.”"
I’m Amanda Miller. I’m seventeen and my family keeps a secret in the upstairs closet. A secret we’ve been guarding since the year 1812, the year my ancestor, Joshua Miller, killed his sister, Annie. Poor Joshua wasn’t a murderer, no. He killed her in self-defence, but under rather unusual circumstances—she being possessed at the time. 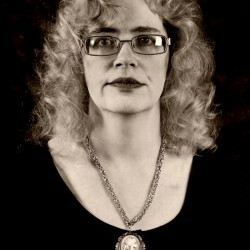 Regrettably, her death was not entirely effective, seeing that Annie died but not the thing inside of her. Which brings everything back to the closet. That’s where Annie’s kept, you see, in our upstairs closet. 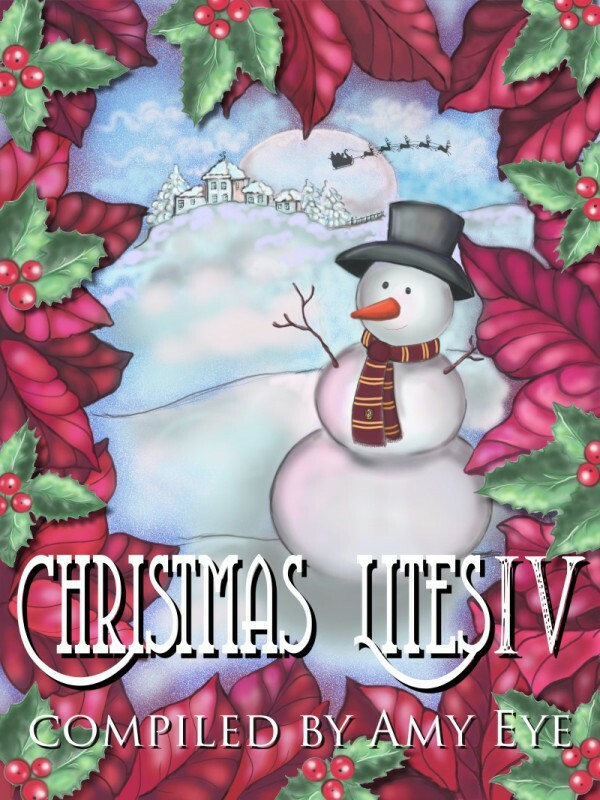 Her black skeleton wrapped in a faded quilt, tucked away in a trunk, stored behind the Christmas ornaments. It sounds crazy, I know, but it’s true. That’s the family secret. 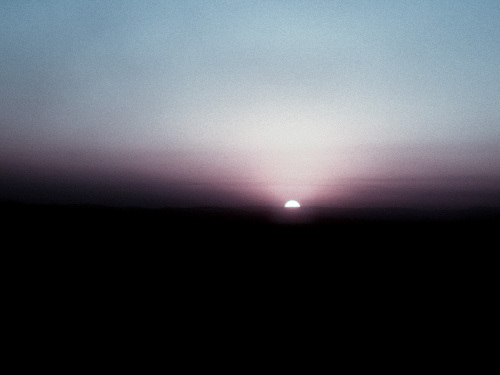 Trouble is the secret doesn't want to stay hidden anymore. On April 7th, I'm releasing my new book of poetry, Colours of Poetry, and to celebrate that release and National Poetry Month I'm hosting a Facebook poetry party! 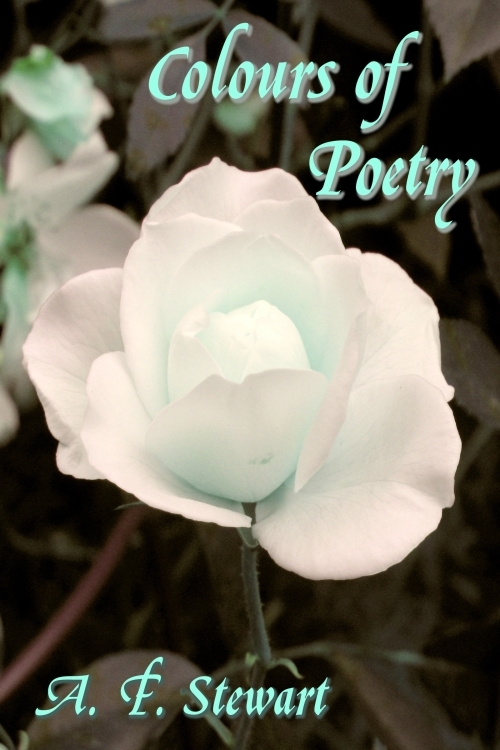 So, come over and post your poems and have some fun! And feel free to invite your poet friends, the more the merrier. dancing starlit tales of glory. 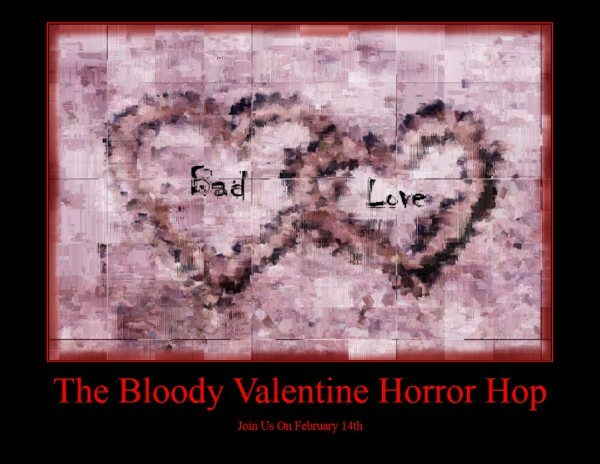 It's The Bloody Valentine Horror Hop! The place where Valentine’s Day is celebrated with heartbreak, love gone wrong, romantic mayhem and tragedy, and where you find out what happens when the rose petals die, the candy melts, and lovers are looking for payback. 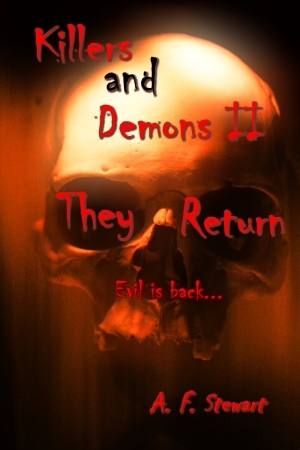 Killers and Demons II: They Return, a perfect Halloween read.